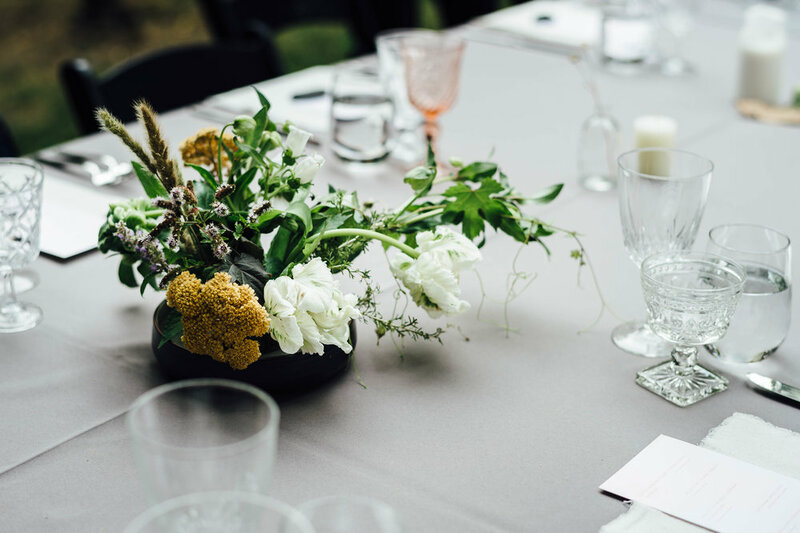 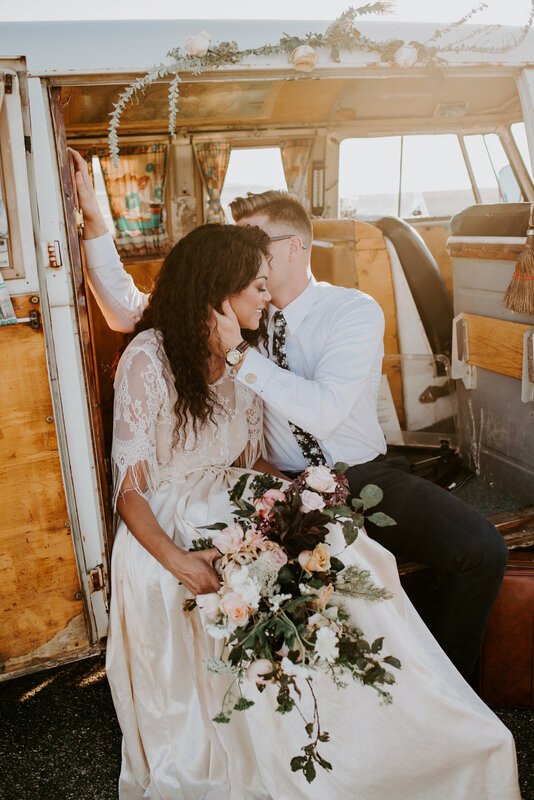 PORTFOLIO — BEEHIVE FLORAL CO.
NEW for the 2019 wedding season, opt for a completely locally sourced wedding including foraged seasonal greenery and local sustainably grown flowers and get 10% off your wedding floral package. 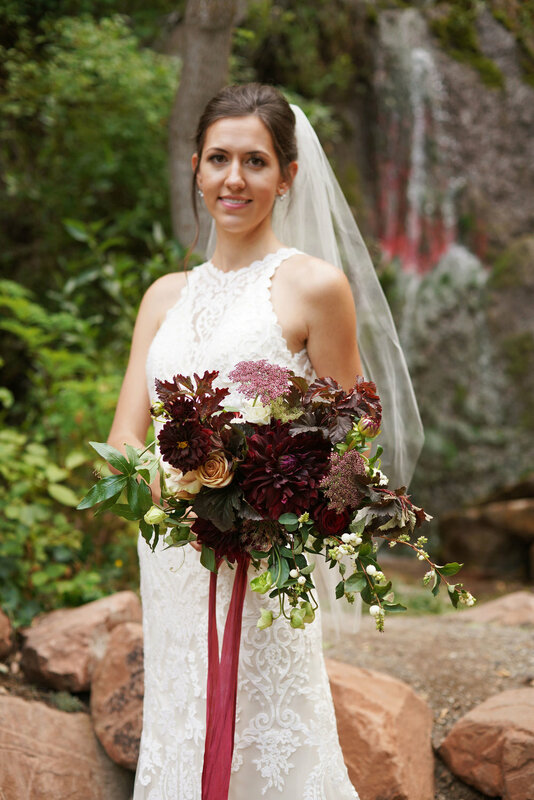 Or opt for a Wild Bouquet add-on to your traditional floral package. 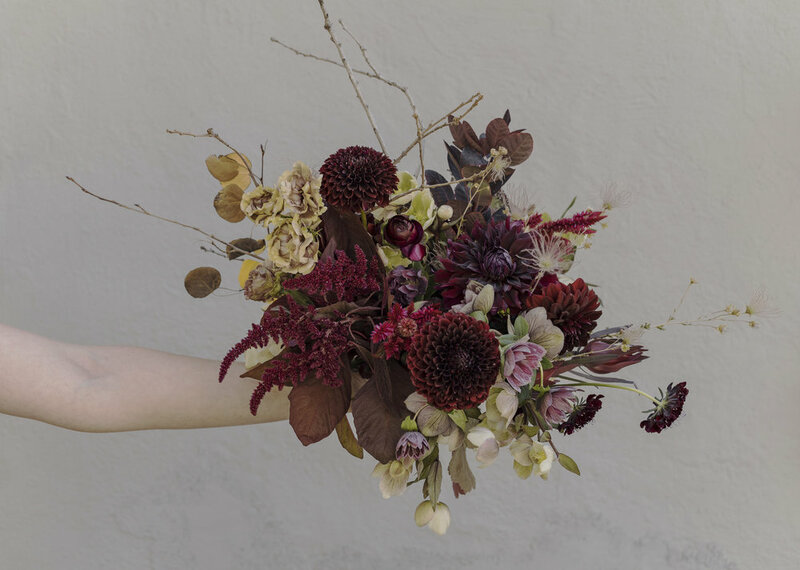 Seasonally foraged and locally sourced for just $175. 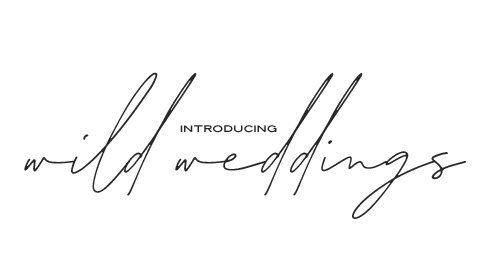 *With purchase of $500 or more in wedding flora.